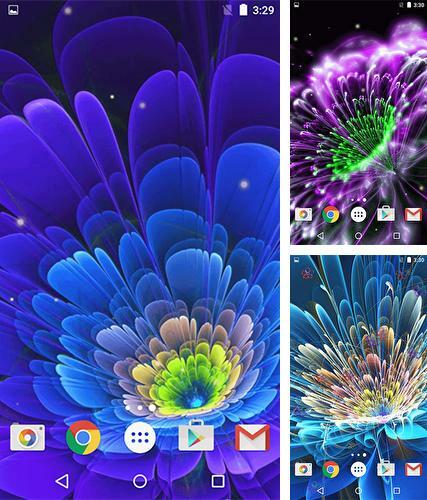 Android 4.4 live wallpapers free download. Live wallpapers for Android 4.4 tablet and phone. Download free live wallpapers for Android 4.4 tablet or phone. Mob.org is a huge collection of mobile content with daily updates. Get free Android 4.4 live wallpapers right now! Don't want to buy full live wallpapers? Looking for the best live wallpapers for Android 4.4? Free download is available at our site! It is very simple: if you want to download Android 4.4 live wallpapers, just select the one and click the "Download" button or its screenshot. Every day we update our catalog with the best free live wallpapers. Download all files just in a few clicks, even without registration! Cute princess by Free Wallpapers and Backgrounds - cute live wallpapers with charming princesses. 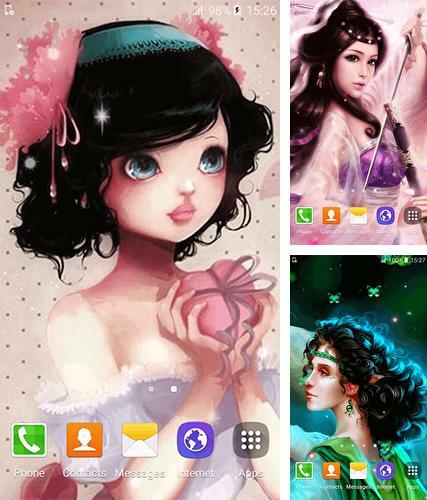 Decorate the screen of your device with these wallpapers, enjoy beauty and elegance of cute princesses. 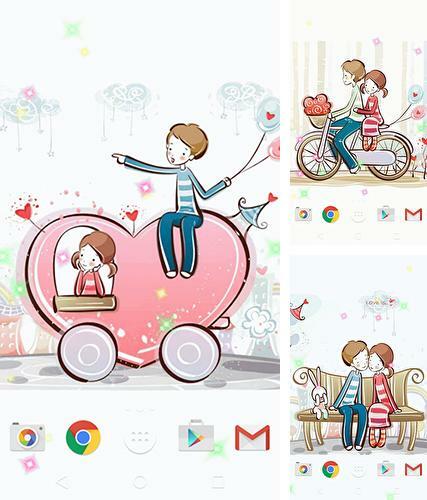 Cute lovers - romantic live wallpapers with a couple in love, represented by funny pictures. 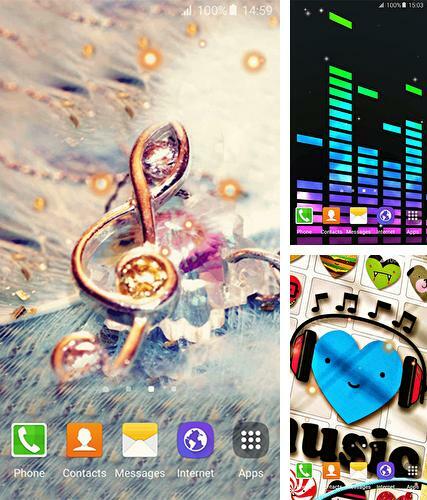 Decorate the screen of your device with these cute wallpapers, give your beloved ones a good mood and positive emotions. 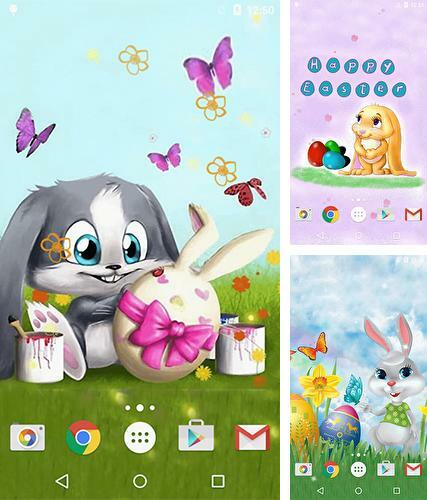 Easter by Free Wallpapers and Backgrounds - nice and kind live wallpaper with cartoon bunnies and funny colored eggs. Give yourself a festive mood and set these wallpapers, dedicated to the holiday of Easter to your device. 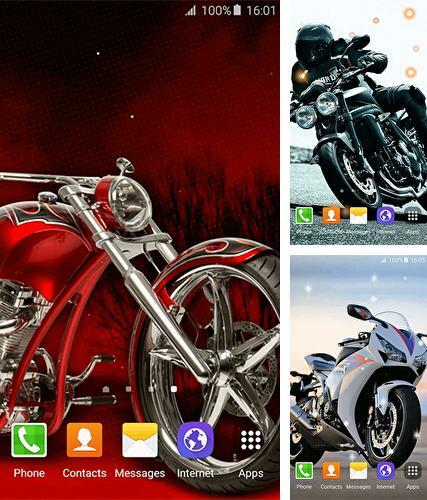 Motorcycle by Free Wallpapers and Backgrounds - feel the speed and power of stylish sports bikes. Set these wallpapers on your device, feel yourself on the racing track and enjoy the sensory acuity. 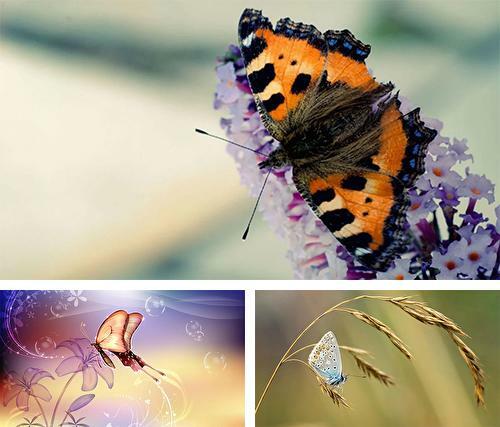 Butterfly by Free Wallpapers and Backgrounds - watch flickering flight of incredible butterflies. Set these wallapers and give your soul a piece of warm summer with colorful butterflies flattering on the background of blue sky. Music by Free Wallpapers and Backgrounds - enjoy your favorite music and set these stylish live wallpapers having music symbols. Get maximum pleasure from listening to music and choose a picture to your mood. Glowing flowers by Free Wallpapers and Backgrounds - unusual vector live wallpapers with bright neon flowers and beautiful animated effects. Make an exclusive design for your device and enjoy incredible fantastic flowers. 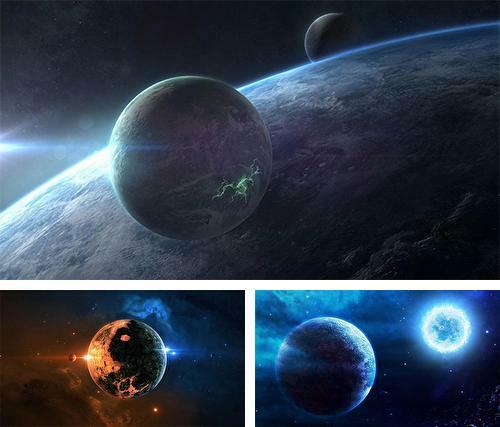 Planet by Amazing Live Wallpaperss - ravel across the mysterious corners of the universe and watch incredible space scenery from distant planets. 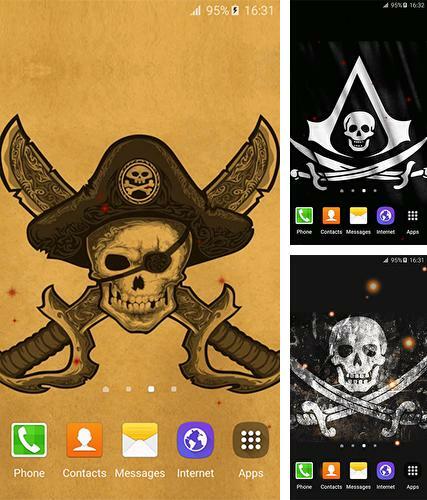 Decorate your device with these wallpapers and give yourself new impressions. 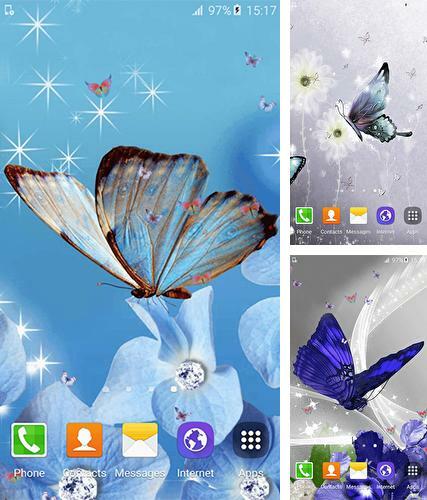 Butterfly by Amazing Live Wallpaperss - watch flights of colorful butterflies on the background of a bright blue sky and summer flowers. Create a bright and positive design of your device which will raise your mood every day. 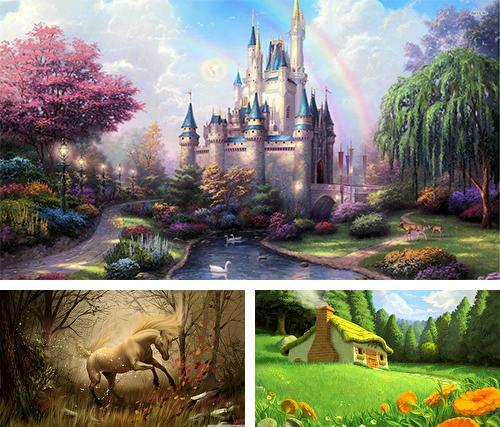 Fairy tale by Amazing Live Wallpaperss - walk across the fantasy world with magic castles and fairy-tale forest houses. Decorate your device with these wallpapers, destract from daily routines and visit a bright world. 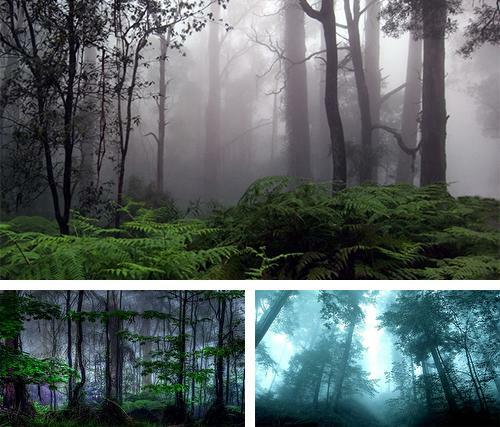 Jungle by Amazing Live Wallpaperss - look into real jungles and watch exciting life of wild nature. Set a time interval of the image changing and select an animation represented by fireflies or raindrops to your liking. You don't need Google Play any more - now you can get all live wallpapers totally free at your favorite site Mob.org. We try to give our users only the best content, daily we add hundreds of full apk livewallpapers. We have gathered a huge archive of top beautiful live wallpapers and, surely, among this variety you will find for yourself just what you are looking for. At Mob.org you will find not only content for mobile phones, but also live wallpapers for a tablet Android 4.4. Hd live wallpapers are best suited for tablets - they excellently emphasize the benefits of big high quality displays. Download any live wallpaper right now!